26 Responses to My Brother Got ENGAGED!!! Ohhhh congrats Jordan and Aaryn!! May you have many happy years together! God bless. 🙂 this post made me smile. Wow! What a neat way to propose!!! Awesome! Tell your brother I say congrats! Yay, that you get to call her your sister!! Aww! What a sweet proposal. 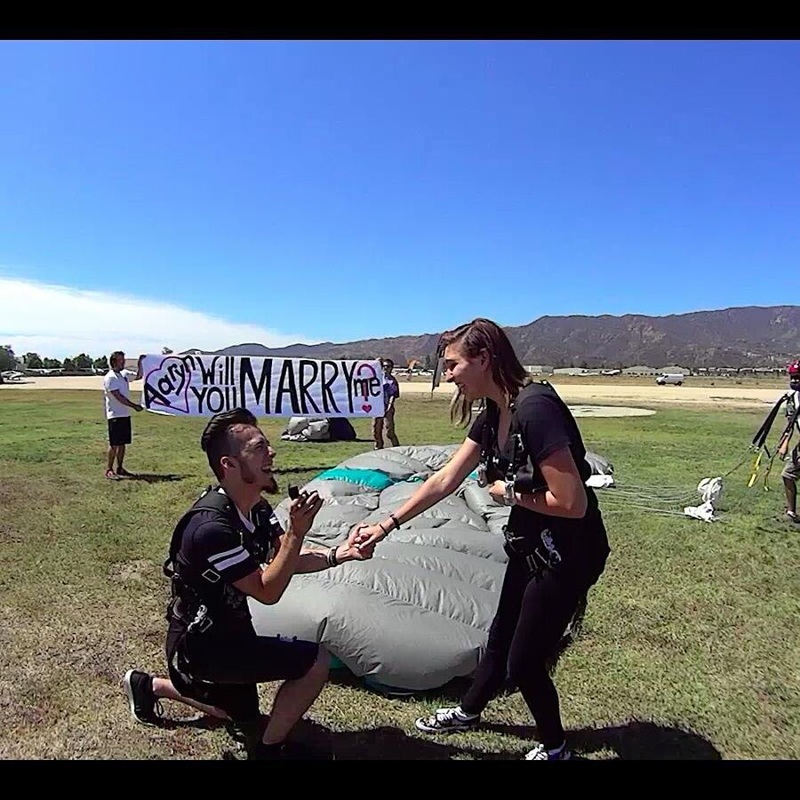 cool way to proposal! congratulations! BTW, that was a VERY creative way to pop the question. 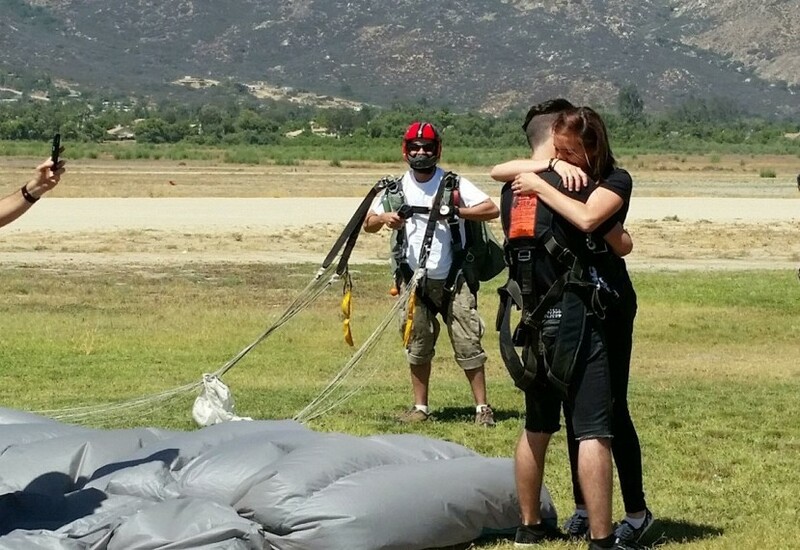 And your brother and soon-to-be-sister are brave to go skydiving! I would’ve been really scared! BTW, do they know when they’re getting married yet? Or if not, do they at least have an idea of when they’d like to be married? YAY! How awesome! Tell him congrats for me. And what an exciting proposal! Are/do you think you going to be something in the wedding? Like a flower girl? I hope they will have many many many many happy years to come together and god bless them! 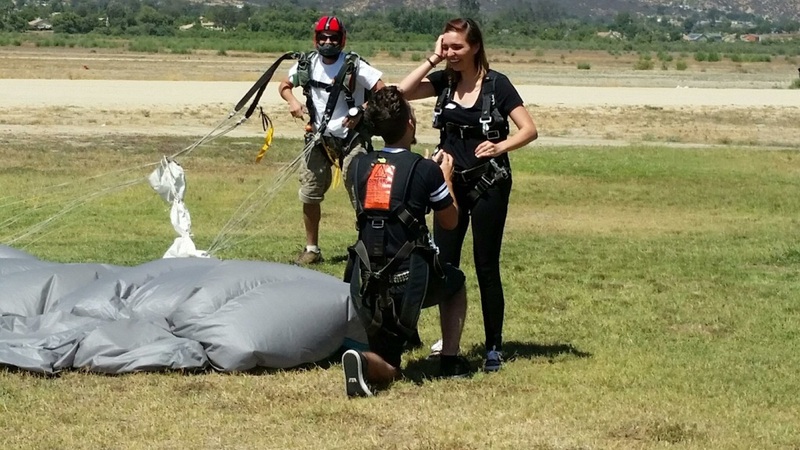 Awww, what a cool proposal! Congratulations to them both!